Sandalwood is one of the oldest incense materials; it has been in use for at least 4,000 years. 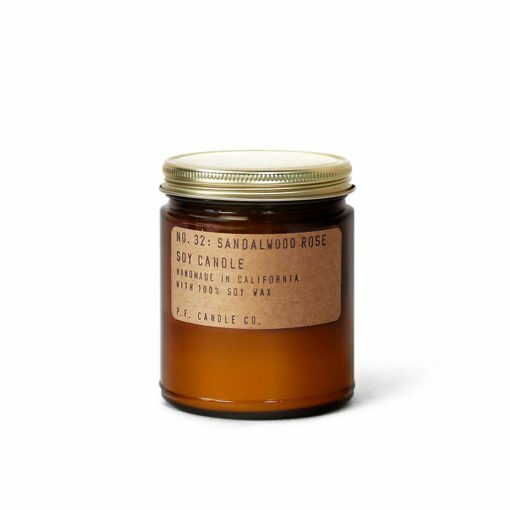 Warm and sensual, Sandalwood has a woody, exotic scent that has a transportive quality. 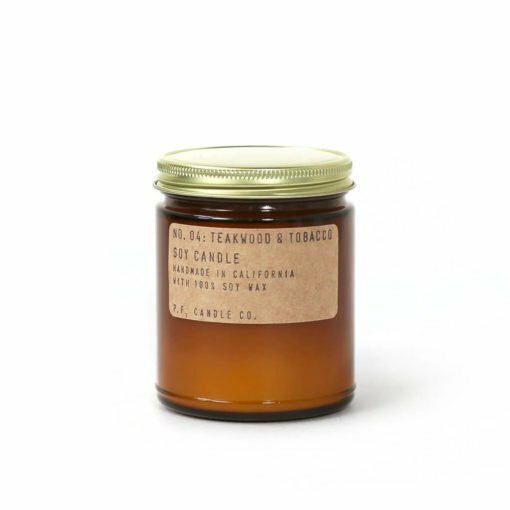 The sandalwood fragrance works beautifully in scented candles, perfect for creating a reflective and comforting atmosphere. Discover the latest Sandalwood news and product launches on the Osmology blog. 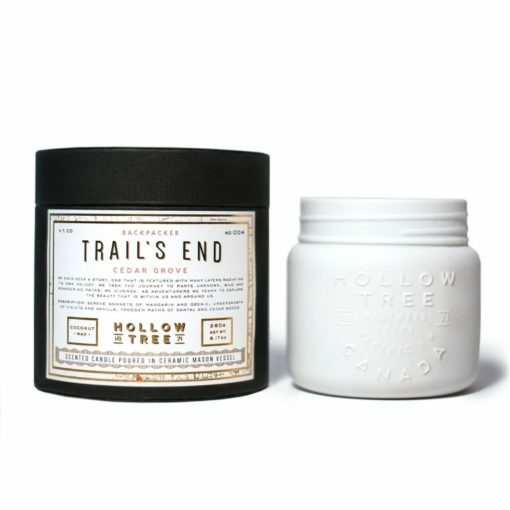 Discover the best selling Sandalwood scented candles for your home here at Osmology. 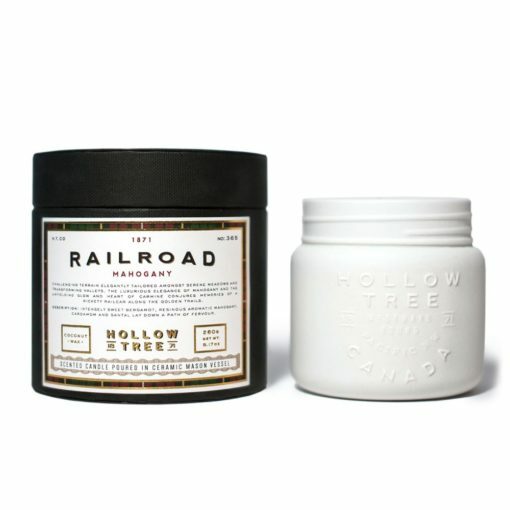 We curate the worlds top candle and home fragrance brands to bring you the best Sandalwood scents for your home. Treat yourself to a new Sandalwood candle, or give as the perfect gift. There is free delivery on all orders over £50 when you shop online at Osmology today.